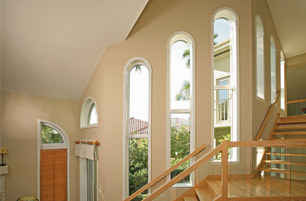 Love your Stanek® windows? 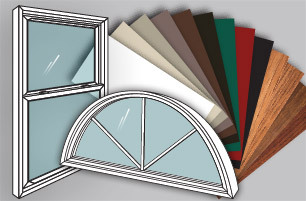 Know someone who needs windows? 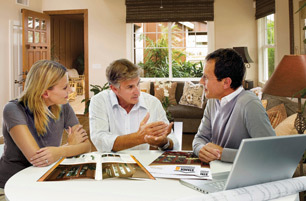 Refer a friend and get $100 for each referral who meets with us to discuss their window project. 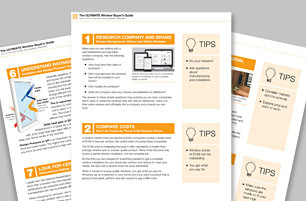 Plus, get an additional $100 for each referral that results in a sale. 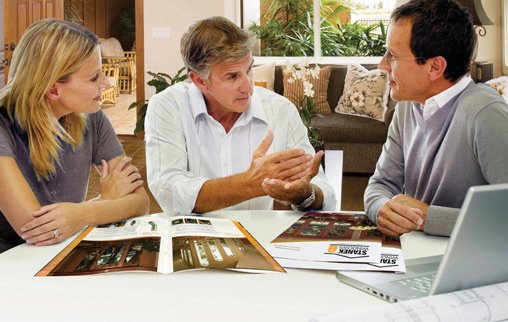 Earn up to $200 for simply telling your friends, neighbors and family about Stanek Windows. 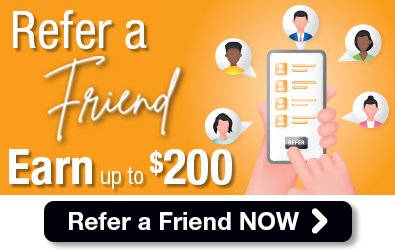 To refer a friend, call 800-230-8301 or fill out the online form by clicking on the button below. Referrals must be new contacts with our company. Some restrictions apply. See store for details.